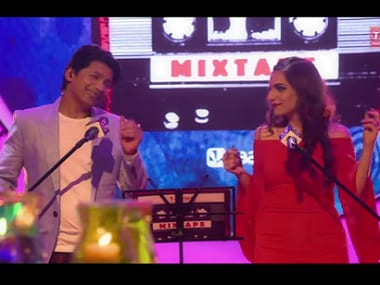 Sushant Singh Rajput, who played Mahendra Singh Dhoni in M.S. Dhoni: The Untold Story, will reportedly essay The Great Khali in the wrestler's biopic. 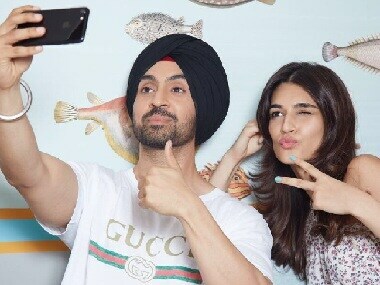 Kriti Sanon talks about her upcoming project Farzi; will Arjun Kapoor star opposite her? 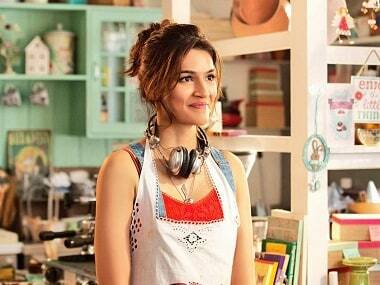 Kriti Sanon will play the lead role in Farzi directed by Raj and DK. It is rumoured that she has also replaced Taapsee Pannu in a film starring John Abraham. 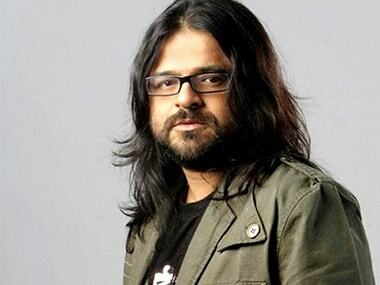 Pritam declares an official break from Bollywood for a year and a half. 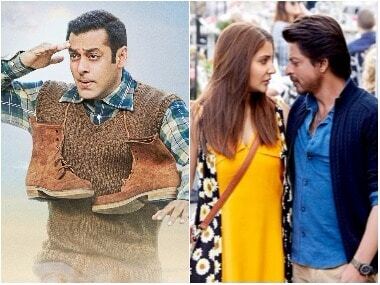 He has recently given music for Raabta, Tubelight, Jagga Jasoos and Jab Harry Met Sejal this year. 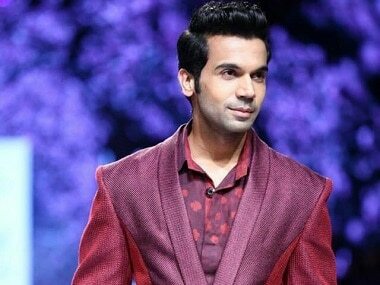 In an exclusive interview to Firstpost, Rajkummar Rao talks about playing Subhash Chandra Bose, upcoming projects and him going the Aamir Khan way.